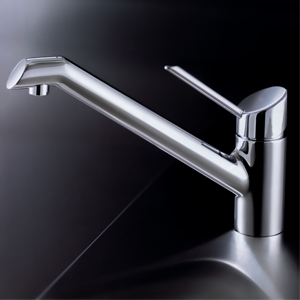 Designers Choice carries bathroom faucets from KWC, GROHE, Kohler, Inda, Aqualem and Alape. KWC is performance driven and timelessly Swiss. Experience our quality and commitment with each drop of water flowing from our faucets and showers. Enjoy this glimpse into the KWC brand. 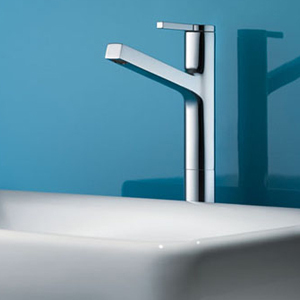 GROHE is geared to creating facuets that will function perfectly, not only today, but for many years to come. 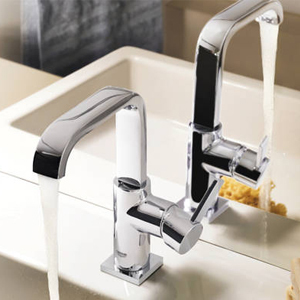 Kohler faucets are able to maintain an approachability due to an inherent sense of balance, and at the same time offer an affordability unique to the style. 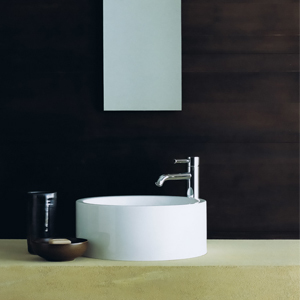 AQUALEM is a beautiful line of bathroom faucets and accessories at an affordable price. 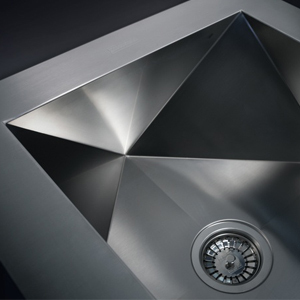 Designers Choice carries kitchen sinks from BLANCO, FRANKE, and KINDRED. BLANCO is one of the leading providers of innovative, design-oriented system solutions for work stations in domestic kitchens. 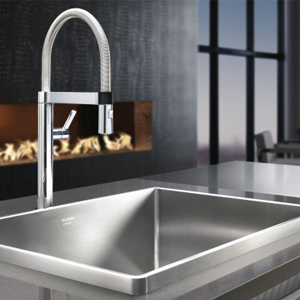 For kitchens large or small, traditional or contemporary, there is a unique FRANKE design to enhance your décor and suit your lifestyle. 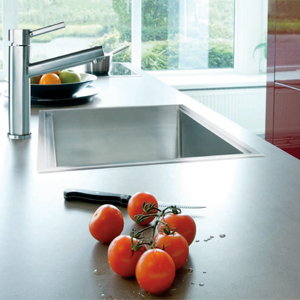 Everything FRANKE is created with the utmost attention to quality and design. The Kindred Collection and Kindred Steel Queen products include a wide range of premium stainless steel and colour sinks – in a variety of sizes, bowl configurations and mounting styles. 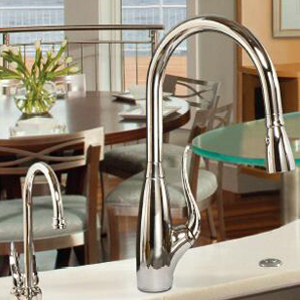 Designers Choice is a supplier of high quality kitchen faucets from Perrin & Rowe and FRANKE. 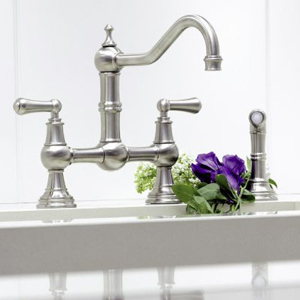 The Perrin & Rowe Kitchen Collection offers so many different styling and finish options, that designing your own tap is a real possibility. 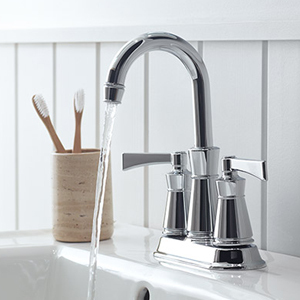 Each collection, traditional, contemporary, country, and triflow, offers a variety of spout designs; many mixers are available with crosshead or lever handles, and the option for wall or deck unions for some taps further increases choice. 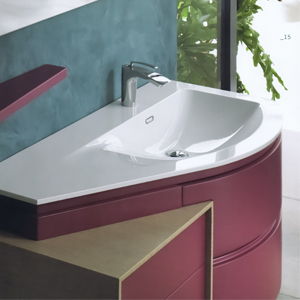 KWC faucets are able to maintain an approachability due to an inherent sense of balance, and at the same time offer an affordability unique to the style.